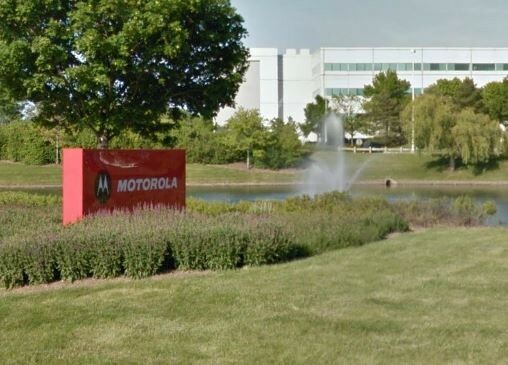 In July 1998, Klaff Realty, LP, in a joint venture with a group of Canadian investors, purchased an 85,000 square foot office/training facility. 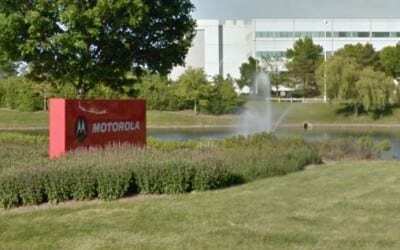 The property was fully occupied as a training center by Motorola, Inc. and was sold in 2003. Klaff Realty, LP was the project manager and the leasing and managing agent for the property.